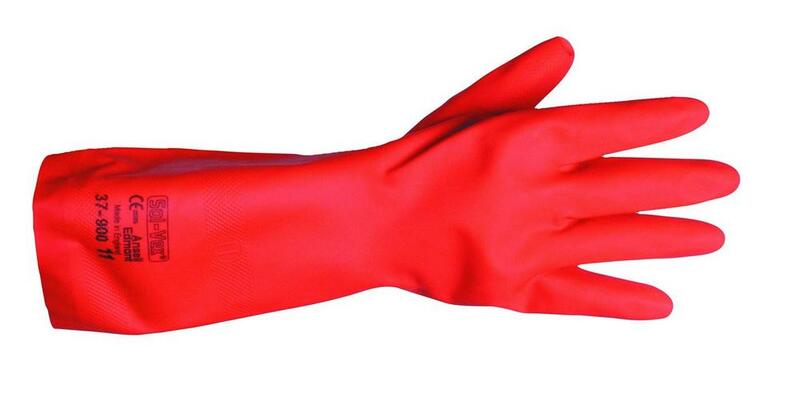 The Ansell 37-900 are a premium quality nitrile glove for use in high risk chemical handling. The gloves include a reversed lozenge grip pattern, and are flock-lined. 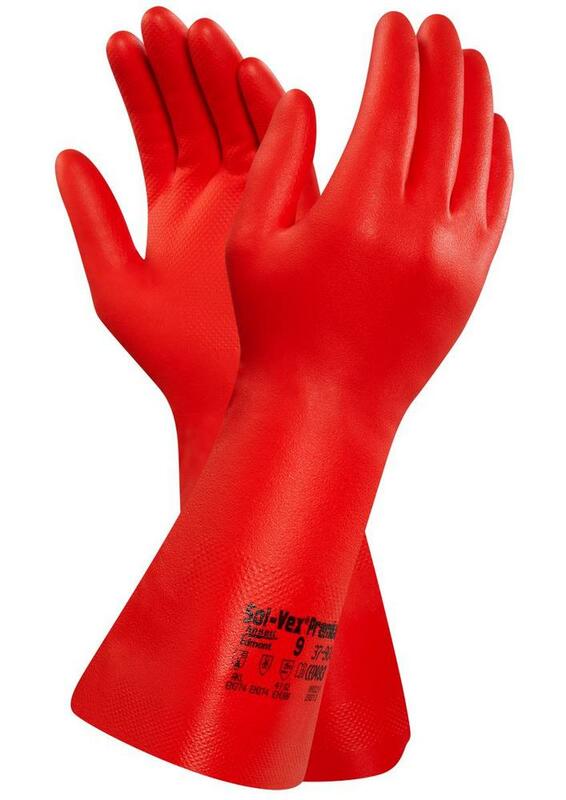 These gloves have out-performed all existing nitrile gloves in permeation tests. Used in hazardous chemical areas, eg chemical manufacture, transfer of chemicals and handling chemical mixtures. Complies to EN374 & EN388 4.1.0.2. safety standards. If you cannot find your product from Ansell gloves. Also you can check for more Gloves here - Oil and Gas Gloves. More safety products - you can check out our Sweatshirts Category.